The best fiber optic tooling in the industry — from bench tools to field kits. 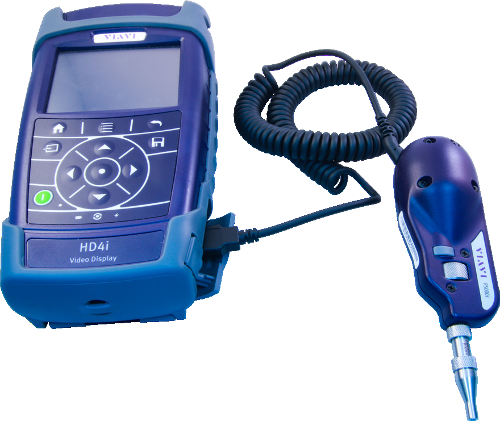 One-stop-shopping for fiber optic termination, inspection and trouble-shooting tools. 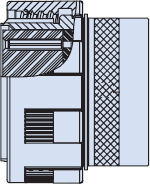 Fiber optic connectors are designed to be connected and disconnected many times without affecting the optical performance of the fiber circuit. 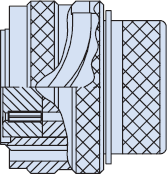 Optimal performance can be achieved by following the correct process for termination of the fiber circuit — a task which requires the use of a wide range of specialized tooling. Glenair's extensive experience in building fiber optic interconnect cables has enabled us to select the right tools for each step in the termination and assembly process. Our Fiber Optic Termination and Test Probe Kits allow field technicians the convenience of completing final termination of precision termini on location for easy and efficient cable routing and installation. 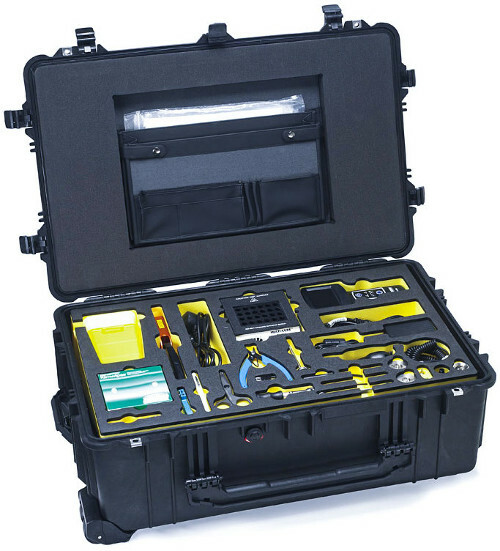 Each kit contains pin and socket polishing tools, jacket strippers, shears, scribes — literally all the tools and supplies required for ongoing termination and test of fiber optic systems. Polishing tools are also sold separately for factory use or as replacement parts in field termination kits.